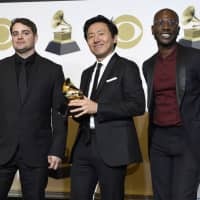 LOS ANGELES - Japanese-born filmmaker Hiro Murai won the 2019 Grammy Award for Best Music Video as rap artists and women — who have both felt shunned by the Grammys in recent years — took center stage over the weekend. 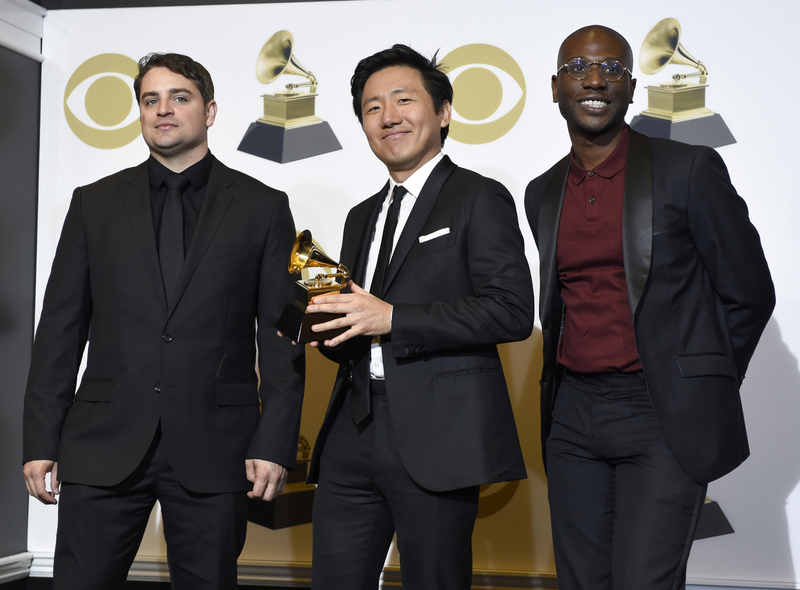 Murai’s video for rap artist Childish Gambino’s hit song “This is America” attracted attention for scenes symbolizing shooting incidents and racial discrimination in the United States. 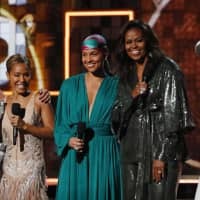 “This is America” also won Record of the Year and Song of the Year. Born in Tokyo, Murai moved to Los Angeles in his childhood. His father, Kunihiko Murai, is the composer of the hit song “Tsubasa wo Kudasai” (“Give Me Wings”). When asked what he hoped to convey with the video, Murai noted that it was not just about sending a message. 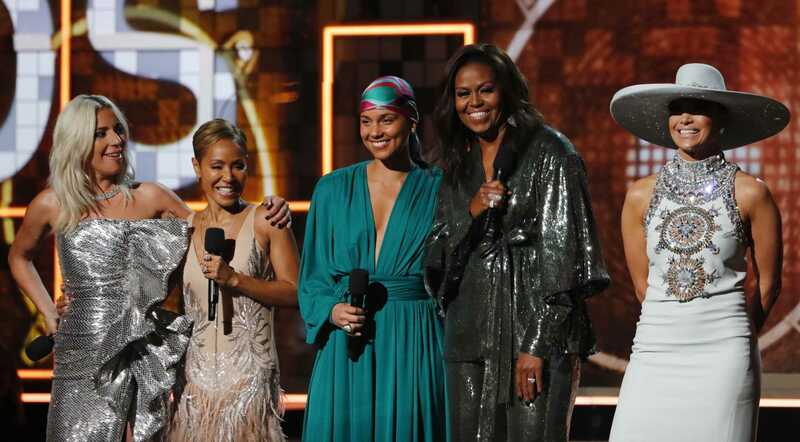 A disturbing look at race relations, “This is America” was the first time a rap-based song won both of the best song and record awards, considered — with album of the year — the recording industry’s most prestigious.